Hey there! 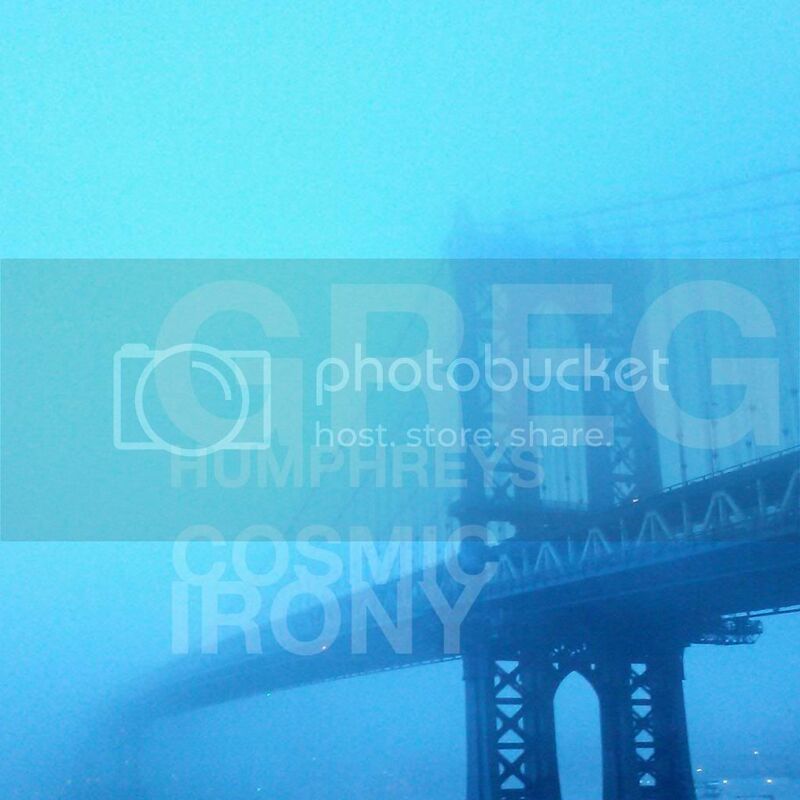 The Cosmic Irony Spring Tour is history... we even made it through the six-shows-in-six-days gauntlet without incident. THANK YOU to all the amazing people who came out to support us, to the bands that shared the bills, to the venues that hosted us, and to the folks who put us up. We couldn't do it without you. A few of the shows were captured as live recordings by our sound engineers along the way, including Ed Griffin's multi-track of our hot and muddy late-Saturday-night set at Shakori Hills Grassroots Festival. Hope to share some of these recordings with you before too long. Our Electric Trio Summer Dates are just around the corner. Matt Brandau, Keith Robinson and l will be visiting NY, DE, VA, MD, MA, and NC, with some slots opening for Louisiana guitar man Sonny Landreth and one of my all-time musical heroes, Shuggie Otis. This month, we'll be returning to Trumansburg NY's Rongovian Embassy for a headlining set on Saturday May 23. We're also doing a residency of sorts at Williamsburg's Living Room with our friend Evelyn Brown — two Sunday evenings in a row, May 24 and 31. 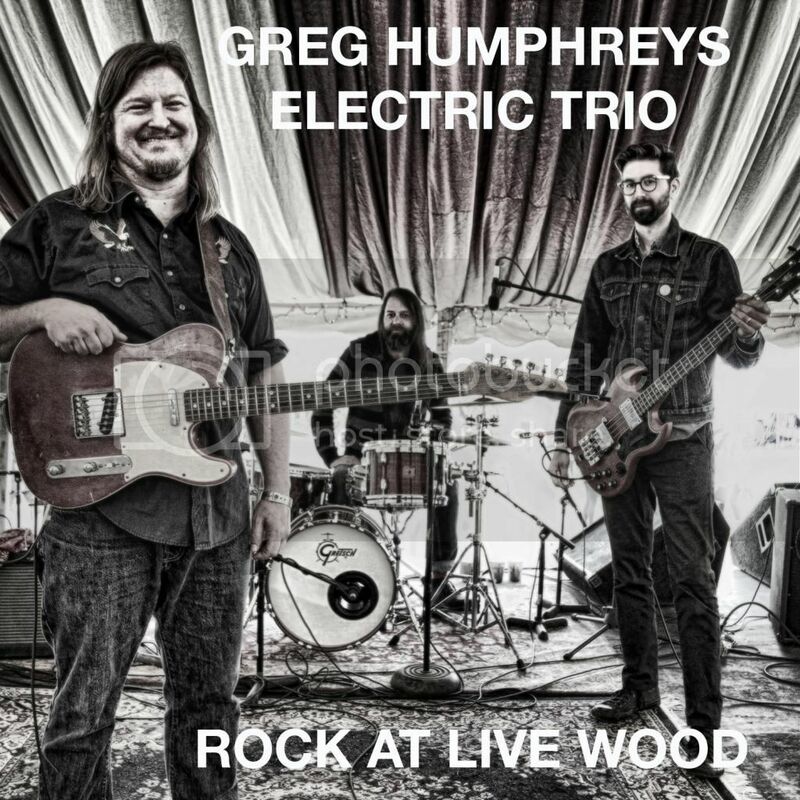 Greg Humphreys Electric Trio hit the studio while we were on tour in April. We spent a few days at Durham NC's Overdub Lane with our talented pal producer / engineer John Plymale, recording songs for a debut studio LP. We'll be working on that this summer as well. The basic tracks are thundering! I can't wait for y'all to hear it. The Dillon Fence set at Shakori was rockin', thanks to a big crowd of friends and fans. I really do enjoy getting together with my old mates Scott Carle, Kent Alphin, and Chris Goode. Our new tunes were a hit, too! We'll be doing it again on August 29 — Dillon Fence will be at the Cat's Cradle in Chapel Hill for Be Loud 2015. It's a benefit show for a great cause and just a great get-together. Keep an eye out for the all-star lineup announcement and the advance ticket purchasing link at the Be Loud Sophie site.